Dublin is filled with family friendly activities. And the good news is this popular destination is easy to get around when you have kids in tow too. In no time at all you’ll be planning how to get from the zoo to the castle with ease. When you choose your accommodation, picking a central location like O’Callaghan Stephen’s Green Hotel gives you more freedom to explore. Dublin has a whole host of transport options to make your stay easier. If you’re planning to use public transport a lot during your visit, you should take a look at the Leap Visitor Card. This handy card gives you unlimited travel on some of the most popular ways to get around for one, three, or seven days, even covering the Airlink Bus that connects the airport with the city centre. 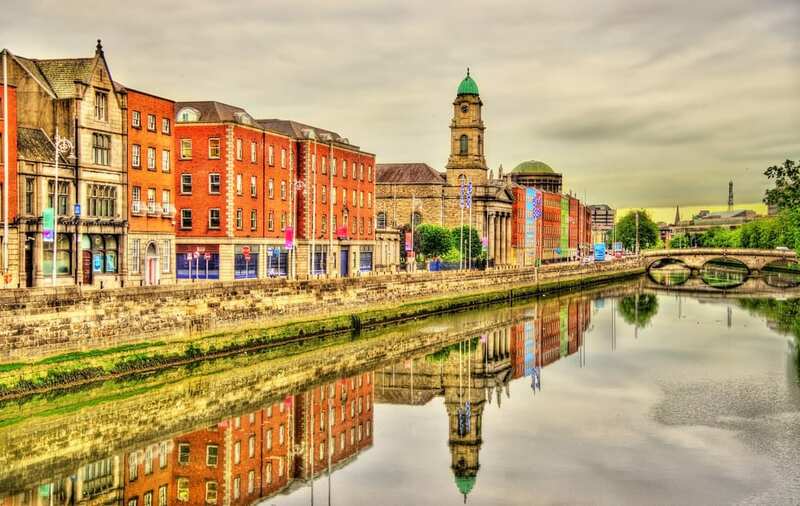 If you’re already planning how your family will get around Dublin, there are five main options you have to choose from. 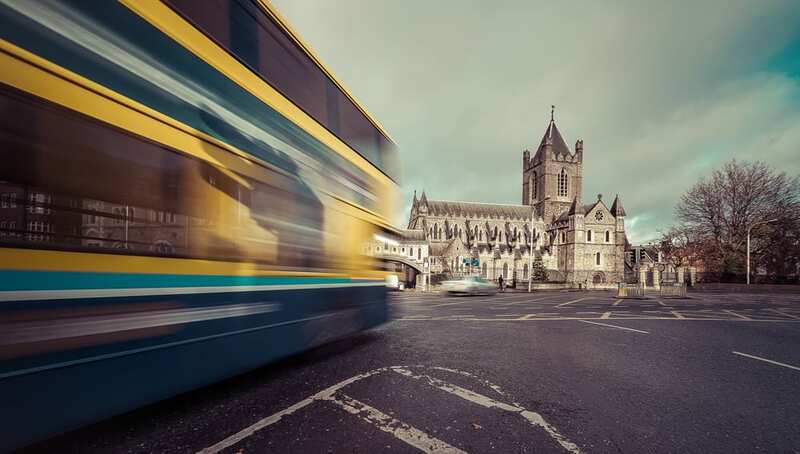 Dublin has an extensive network of buses, taking you to almost anywhere you want to go, from the city centre to the outer suburbs. Dublin Bus is the main operator and you’ll be able to pay in cash when you board or use a prepaid Leap card. Up to date service information can be found on the Dublin Bus website and the service operates using electronic, real time boards so it’s simple to see when the next bus will be arriving at your stop. 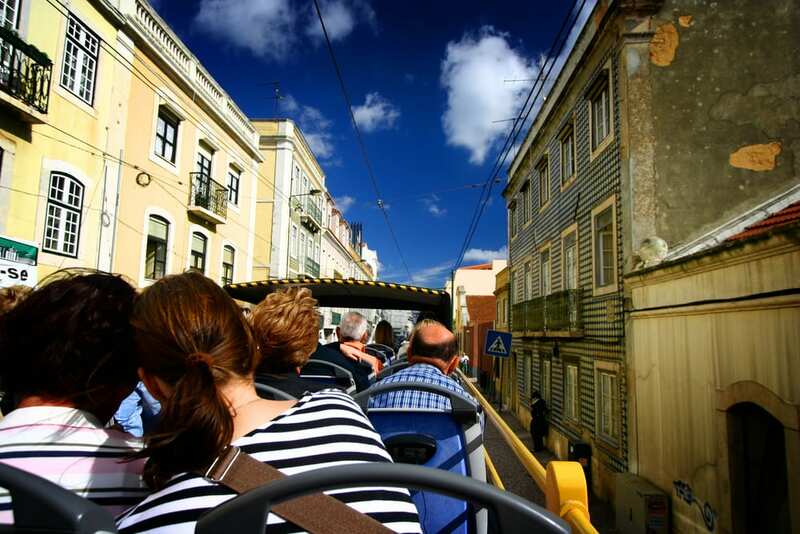 If you want to combine sightseeing with getting around the city, a hop on hop off bus tour is ideal. 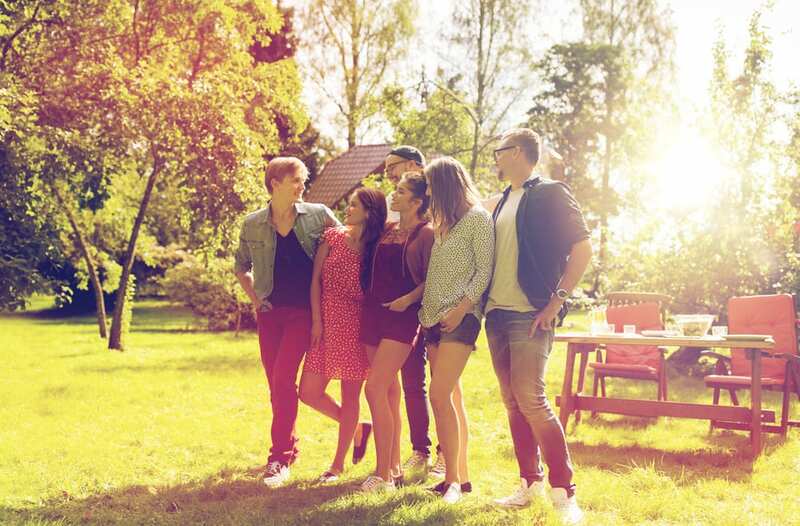 There are several different operators to choose from but with a carefully planned itinerary you’ll be able to see all the sights on your list with minimal walking. It’s a great choice for families as the open top buses provide excellent views as you get around. The audio guides provide entertainment too. Stop 21 of the CityScape tour is right alongside St Stephen’s Green and close to the O’Callaghan Hotel Dublin. 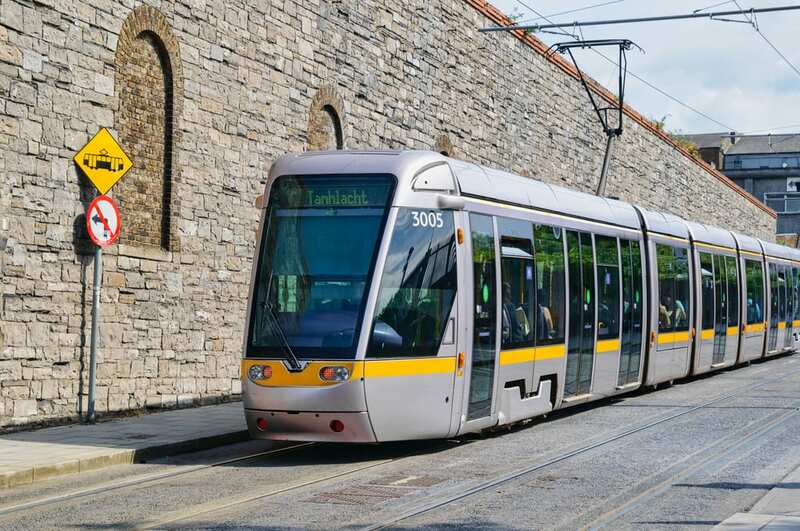 The modern trams, known as LUAS, provide you with a quick, comfortable way to get from A to B. At the moment, there’s only two lines – Red and Green – so depending on your daily plans, it might not be the best option for you. You can use you Leap card on the trams though, allowing you to swap to other transport without paying out again when needed. Both lines pass close by St Stephen’s Green, so you’ll only have a short walk if you’re staying at O’Callaghan Stephen’s Green Hotel. The rail service in Dublin offers great views as the line hugs the Irish Sea coast for much of the journey. The DART (Dublin Area Rapid Transit) is a fast and convenient way to get around from the city centre to as far out as Bray. You’ll be treated to incredible vistas along the line, from the dramatic coastline to charming villages. 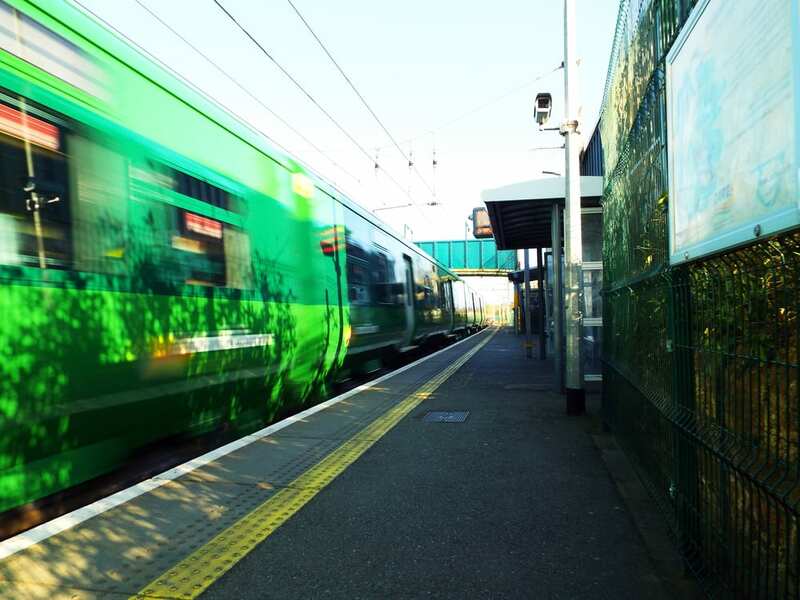 If you want to escape the fast paced nature of the city, the train gives you a great way to get out and explore some of the beautiful Irish countryside. 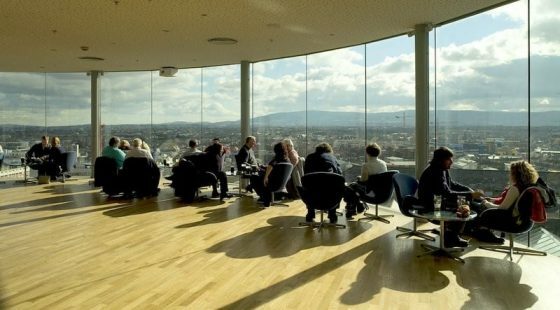 Picking city centre accommodation means that you can explore much of Dublin on foot. The city’s filled with attractions and interesting sights that will captivate children, ensuring they’re entertained as you walk along the paths. With a plan in mind, it’s easy to break up longer walks into smaller, manageable chunks if you have younger children.